Today is my daughter’s birthday. And while that may seem like a joyous occasion, I have been approaching this day with dre ad. It is also my father’s birthday. My father, who passed away just a few short months ago. On the day my youngest was born, I was thirty-five years old and very, very tired. My newborn had three older siblings aged 3, 5, and 6 and I was fearful I’d never be able to balance all that was required. As was our routine, when labor began, I notified my parents, who lived four hours away in Massachusetts, that they should pack their bags. I left the kids with our wonderful neighbor and headed to the hospital. 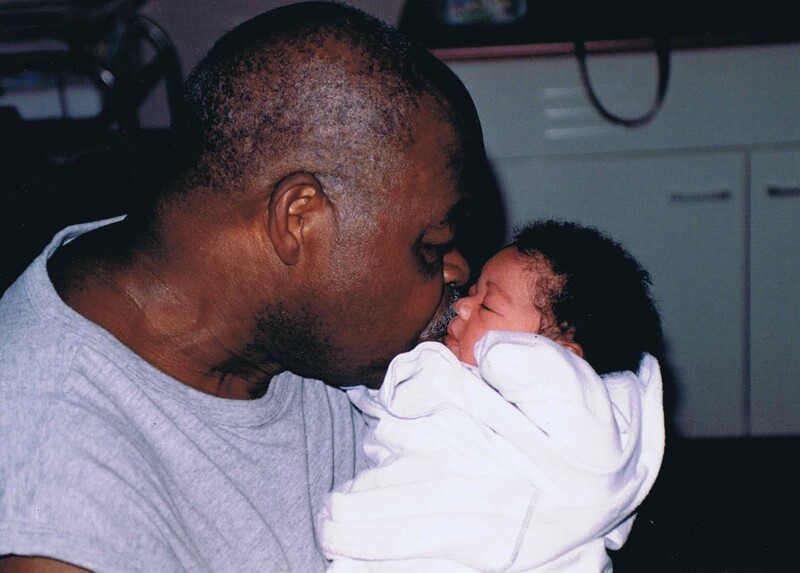 I remember feeling sad that my daughter would have to share her birthday with my father. Her older sister’s birthday was on July 4th and no matter how many times you laugh and promise the fireworks are just for her, it doesn’t make up for kids being away on the day of her birthday party or spending the day with relatives out of town at a family barbecue. For my father, I was sad that my he had to travel to babysit on his own birthday. Sad that my daughter would always have to share her special day. That I’d always have to choose. That I would need to do combo celebrations. I thought that somehow each of their birthdays would minimize the others. On each July 22nd, I remember feeling guilty for every birthday I celebrated with my young daughter, away from my own father. How many birthdays would I have left to share with him, I morbidly wondered. But, for thirteen years, we worked it out and all was well. When my father passed, I thought his death would make celebrating my daughter’s that much harder. But this morning, when I saw her sleepy fourteen year old face eating a birthday breakfast of pancakes, opening her presents, surrounded by her siblings, I thought, just maybe, this shared birthday was a gift. The joy of her birthday eased the pain of losing him. It is as if he forbid me to be sad on a day when it would have been especially hard. I will not visit his grave, or spend the day in bed with the curtains drawn. I can’t. There is a cake to bake, a dinner to prepare, smiles to be shared. I will miss him today, and remember the joy he gave to this world and our family. But I will also celebrate his legacy, a beautiful, young woman who shared a birthday with the most wonderful grandfather in the world. This entry was posted in Uncategorized and tagged birthday, celebrations, death, fourth of july, granddaughter, grandfather, lesa cline-ransome, siblings. Bookmark the permalink.